Becoming a disciple of Jesus demands more than merely a deep commitment to the text and complete devotion to Christian community. The Messiah is king, and believers are called to pick up their crosses in daily pursuit after becoming like Him. Come join us for another insightful series by Ray Vander Laan—a noted historian and teacher—and rediscover the fierce passion of the apostle Paul and our early Christian brothers and sisters as the rabbi leads you through cities such as Aphrodisias, Antioch Pisidia, Lystra, and Cappadocia in ancient Asia Minor. Have you ever stopped to wonder, what it means to be Christian? Curiously, the term is never used in Scripture. 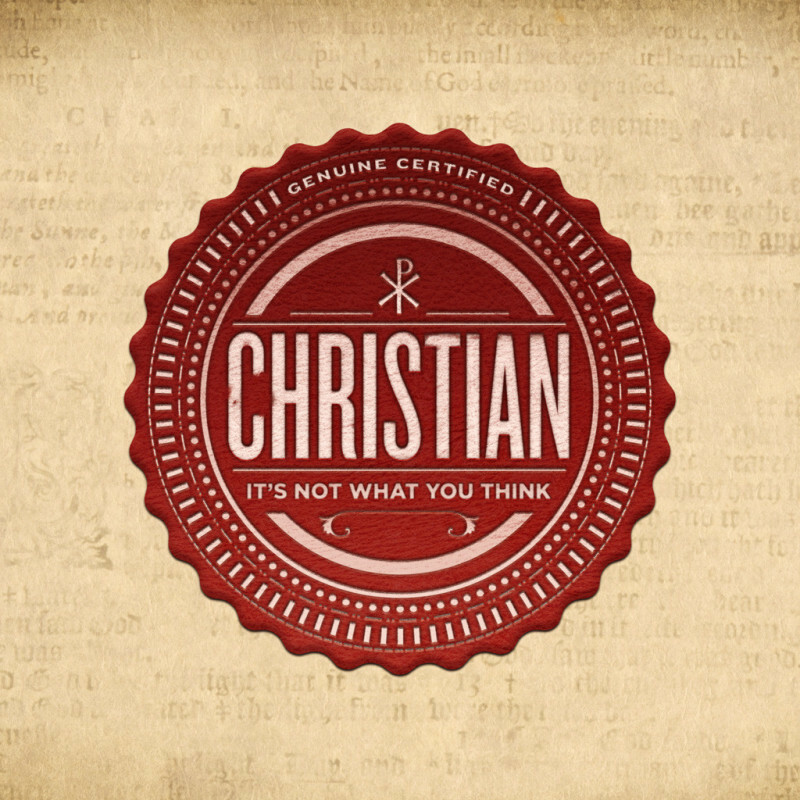 Instead, Christian was a label used by outsiders to define Jesus’ followers. Have you ever wondered why people love Jesus but don’t care for his followers? Through eight engaging and enlightening sessions, Andy Stanley—a pastor and bestselling author—will examine the characteristics Jesus used to define those who followed him. The qualities, which Jesus prescribed for his followers, made them unique in the ancient world. What if believers today embodied these traits? 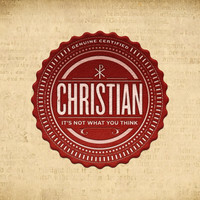 Would the non -believing world put aside its definition of ’Christian’ and instead recognize the true Jesus in us? This DVD based study will push us all to become better followers of Christ. “But you will receive power, when the Holy Spirit has come upon you; And you be my witnesses in Jerusalem, in all Judea and Samaria, and to the ends of the earth.” [Acts 1:8] Have you ever thought of Christian faith as something that is contagious? Rather like a disease that you catch? What would it take for your faith to become contagious, so that other people actually wanted to be caught by God? On Thursdays our Prayer Group continues to study what it means to be Contagious Christians. Come join with us and find out!